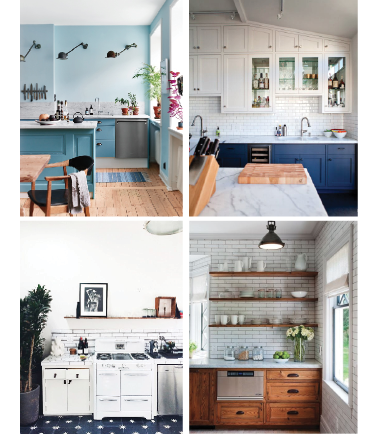 With warmer weather and longer days upon us, lingering in the sun a little longer after work seems to fit into our agenda right now. 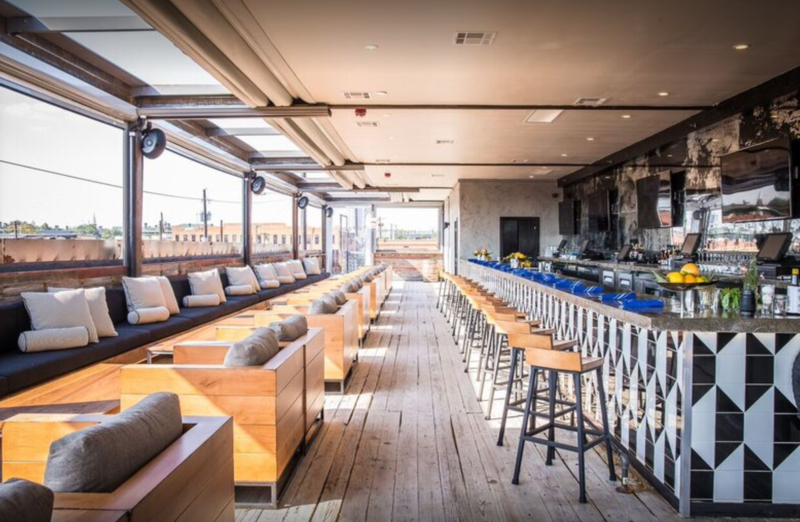 For those Dallas locals (and tourists), who love a good libation at the end of the day, we’ve got the hottest and trendiest rooftop bars in Dallas. 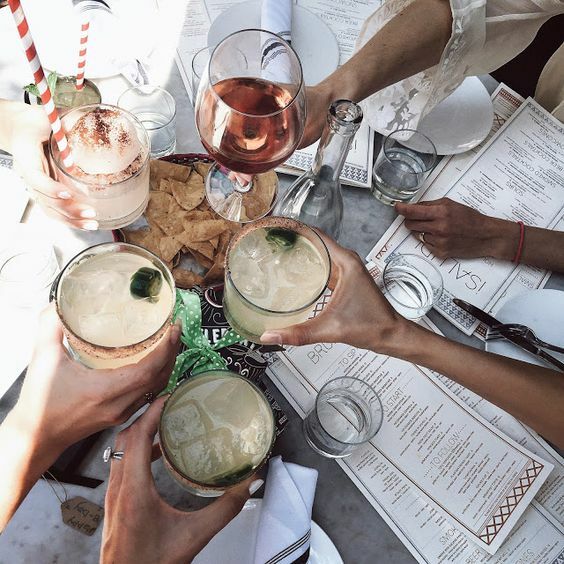 Happy hour is our fave hour of the day, so spend it somewhere with good drinks, good weather, and most importantly good people! 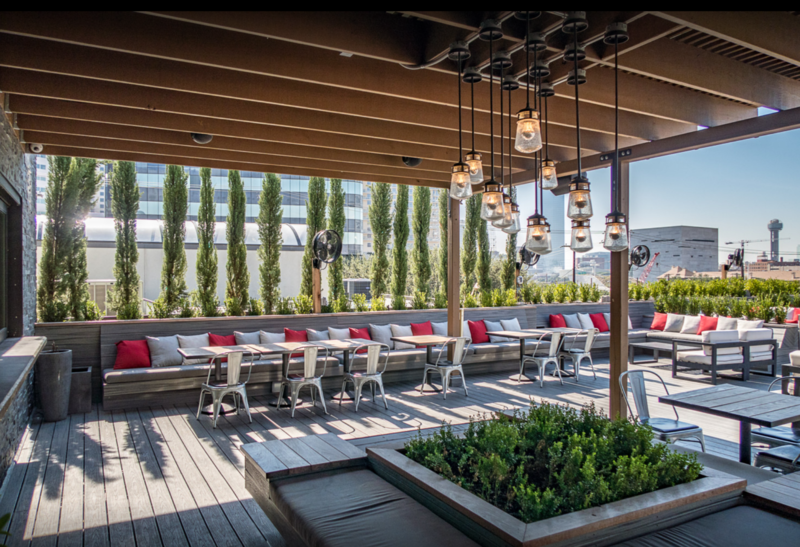 The NYLO Hotel in Dallas not only serves as a popular place for visitors and tourists to stay, but for friends to gather for a drink after work and enjoy the Dallas skyline. 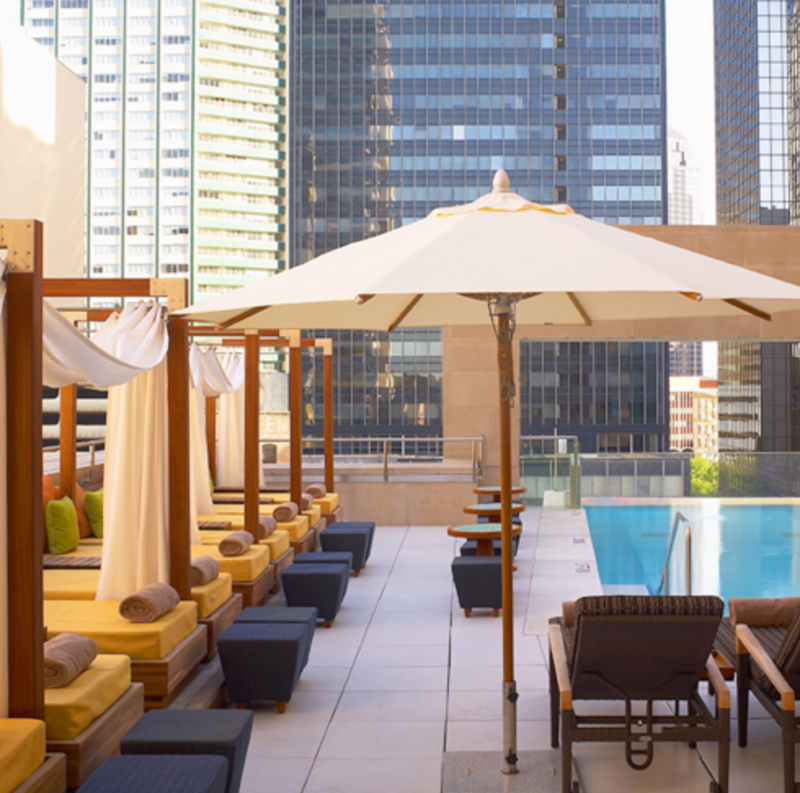 With a rooftop pool and bar, this place makes for the perfect Summer spot as well. Cheers! 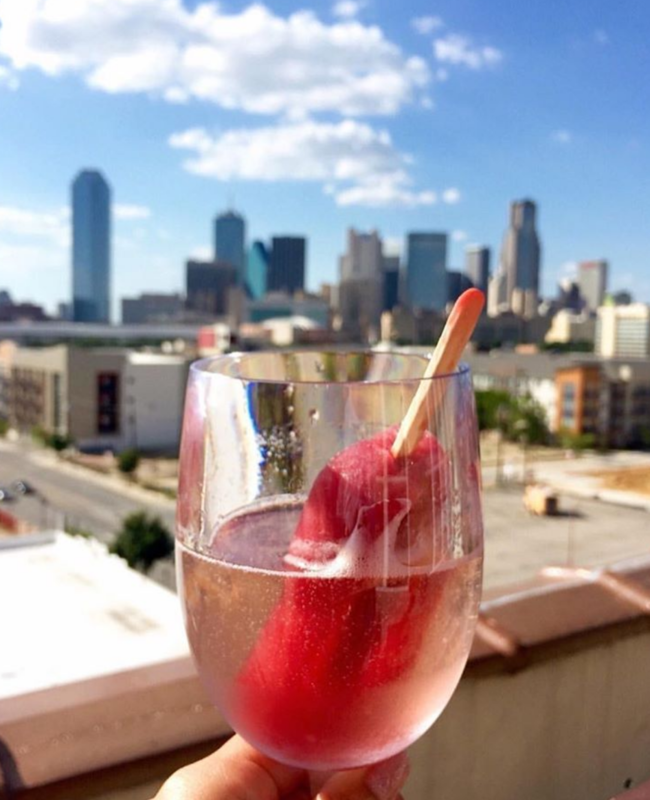 Did we mention they serve boozy popsicle drinks? Do we even need another reason to go? I think not. 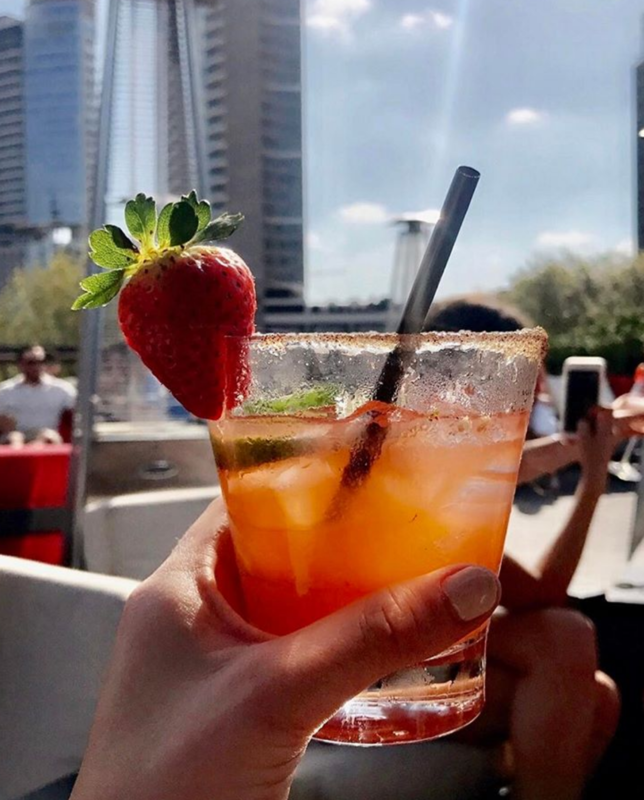 HG Sply Co. is one of the classic hot spots in Dallas for locals to go and enjoy a quick cocktail and appetizers. 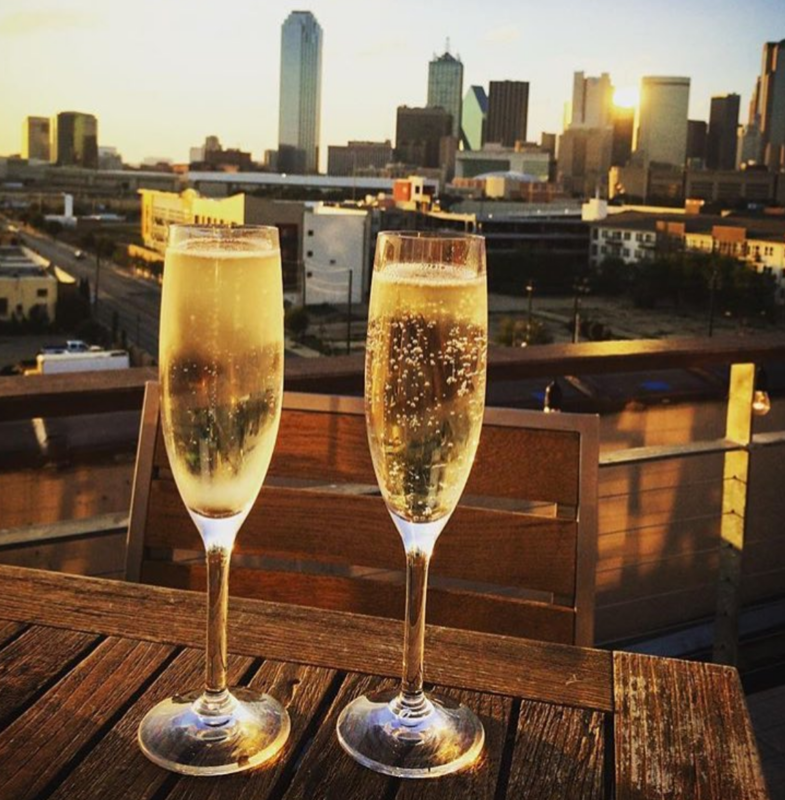 Enjoy the Dallas sunset with a cucumber or strawberry infused drink made in house! 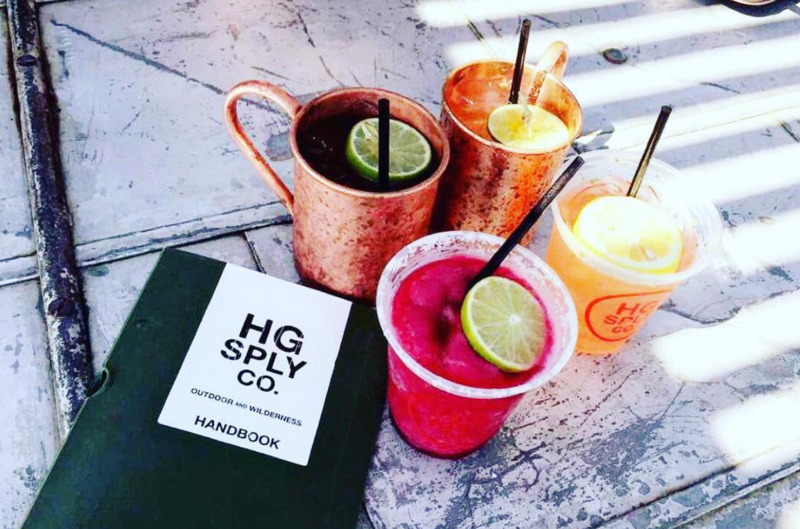 HG is the ultimate go-to happy hour spot. 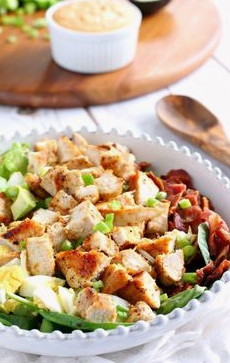 For a trendy and super chic happy hour, Stirr is the place to be. 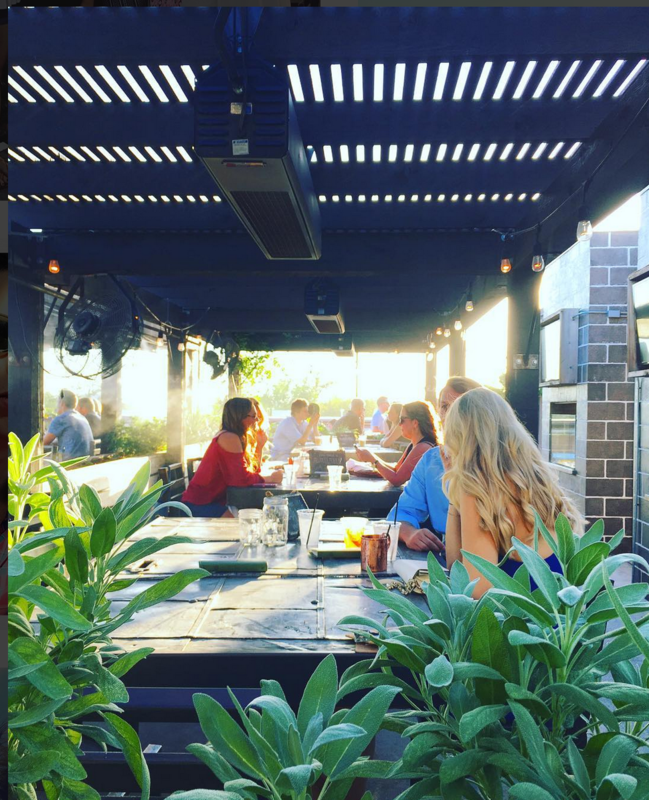 With a photo booth, perfect photo op wall, and comfy seating overlooking the Dallas skyline, this spot never disappoints. 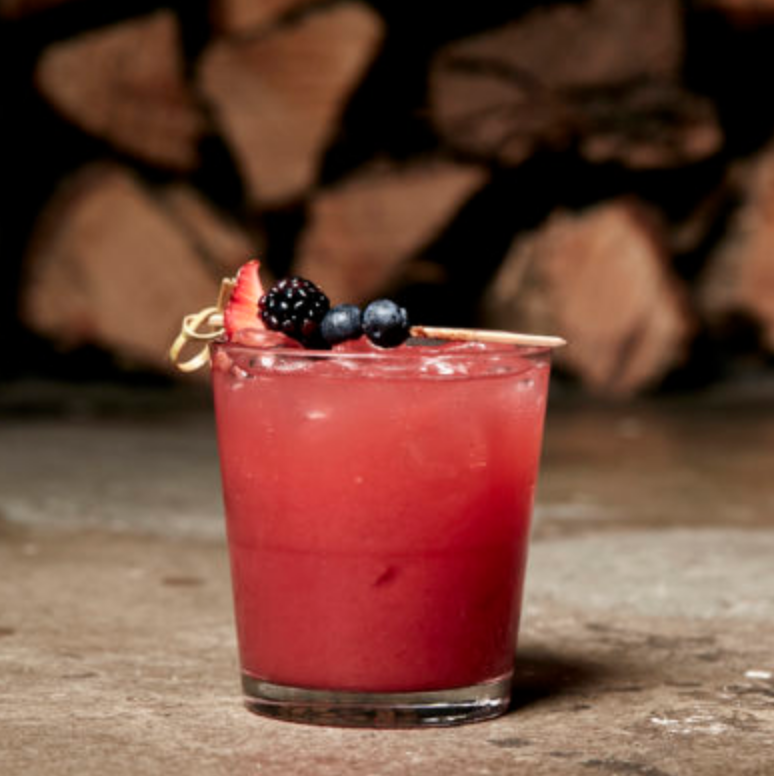 And just a heads up, the go-to cocktail is A Girl From Dallas. 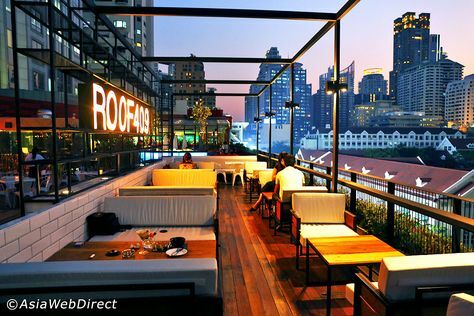 The largest rooftop bar and lounge, Happiest Hour, truly will be your happiest hour…no pun intended ;). With endless amazing apps and fruit infused cocktails, the view is just a bonus! The Joule Dallas simply is one of Dallas’ most infamous jewels. 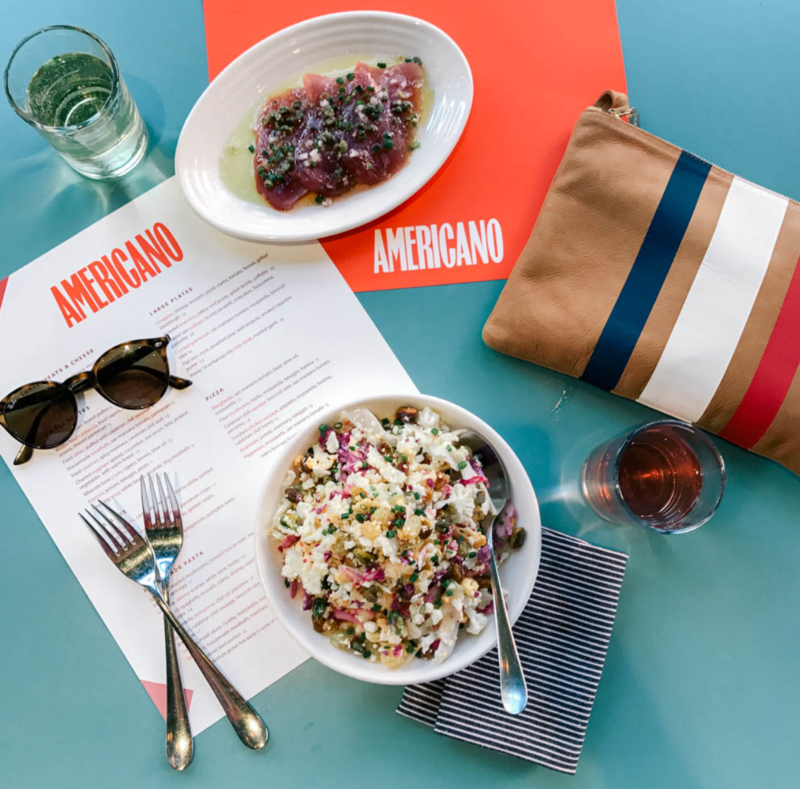 Relax by the pool in the summer, and enjoy the Americano lunch menu. And…., we can’t resist the view!